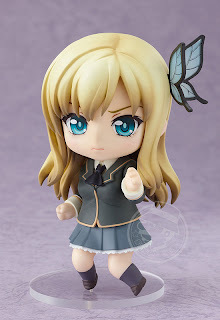 The beautiful girl who is always popular with the boys - but never has any female friends. 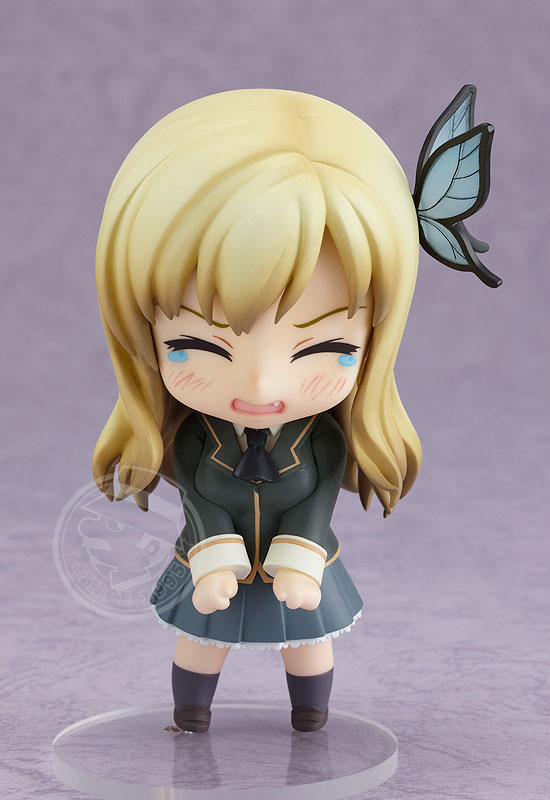 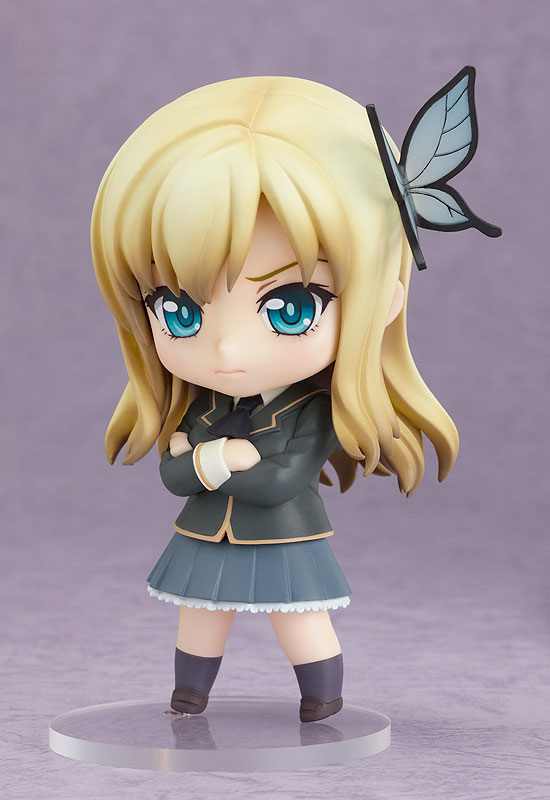 The anime based on a light novel series, "Boku wa Tomodachi ga Sukunai", has finally started airing - and to commemorate, a Nendoroid of Sena Kashiwazaki is on its way! She comes with three expressions - her standard rather upset looking face, a crying face and an expression with sparkling eyes! 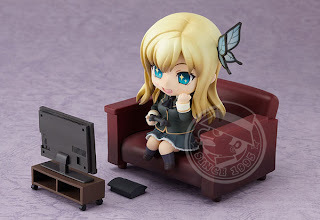 She also comes with extra parts to recreate the Neighbor's club clubroom, such as a TV set, a game console and a sofa! 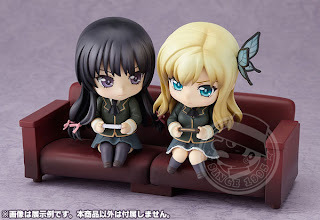 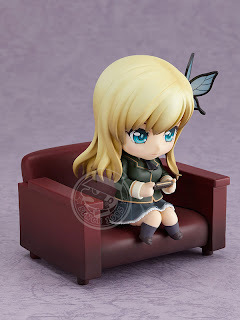 You can combine the sofa with the sofa included with Nendoroid Yozora Mikazuki to create a long sofa that both girls can sit on! Display her together with Yozora and let the rivalry between the two.